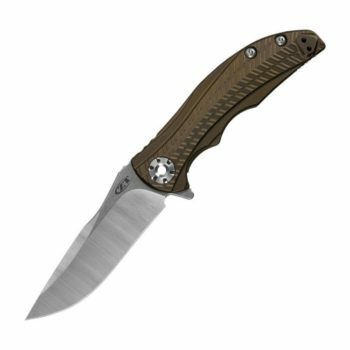 Zero Tolerance and Belarusian custom knife maker Dmitry Sinkevich have teamed up to produce the 0456. 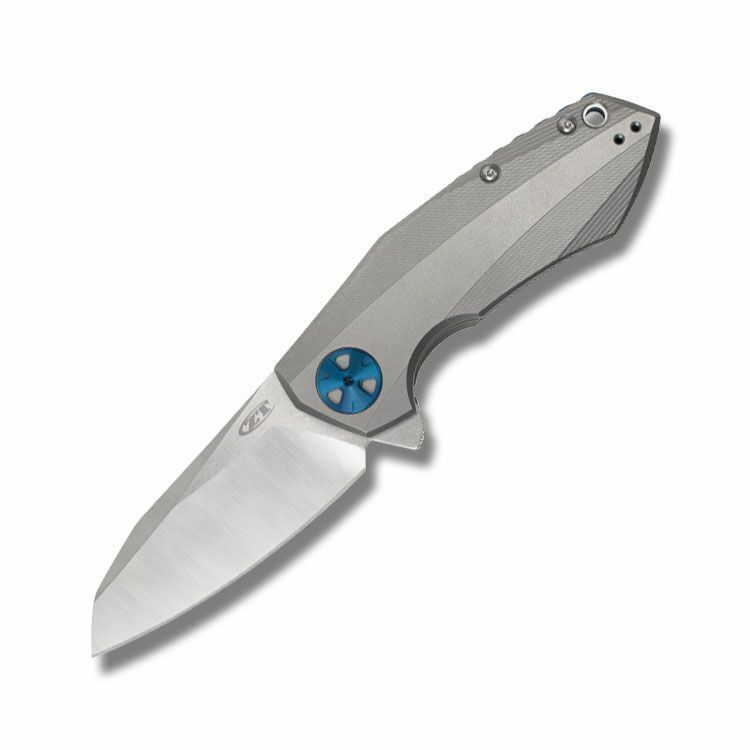 The 0456 offers the premium cutting power for which ZT is well known in a knife with standout looks that are just waiting to be shown off.Based on Dimitry’s popular custom knife, The Pole, the 0456 features the 3-D rayed handle contours and custom blade shape that defined the original design. The high-quality CTS-204P blade steel is wear and corrosion resistant and takes an exceptional edge. The blade’s premium quality is matched only by its good looks—with an appealing two-tone finish that’s stonewashed on the flats and satin on the grinds. 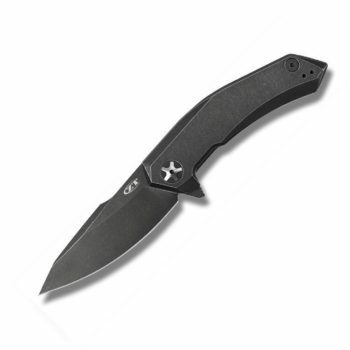 The 0456 opens with ZT’s KVT ball-bearing system for a quick, easy blade release. 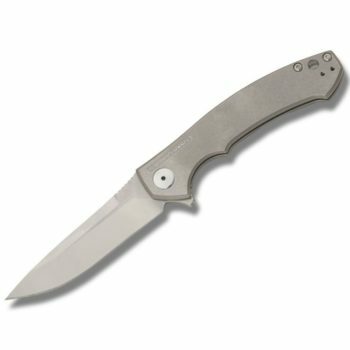 A titanium frame lock, with a hardened steel lockbar insert, firmly secures the blade open during use.The 0456 deftly balances handsome appearance and solid utility. On the appearance side, the pivot hardware, custom aluminum backspacer, and left/right reversible pocketclip are finished in a brilliant blue. 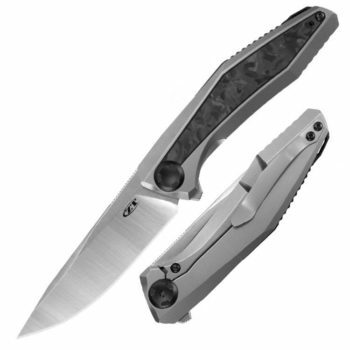 On the utility side, the 0456 offers top cutting capabilities and excellent edge-holding performance making it the perfect tool to take along with you on any bold adventure.